Double closed end loop hooks are the ideal solution for storing hoses, electric cords and any small or large item with a handle that will fit over the top of the enclosed hook. 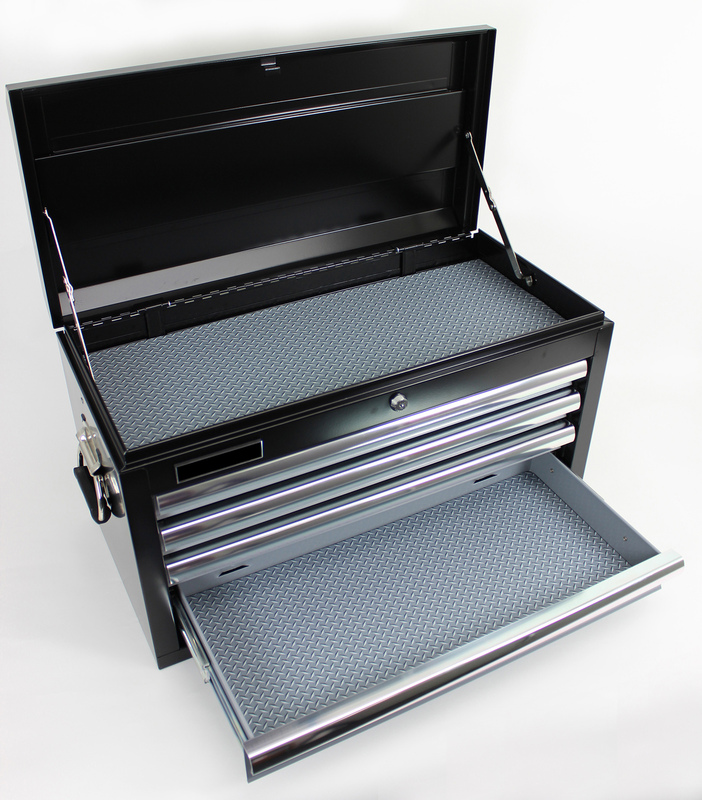 You've just spent a small fortune on a nice tool chest to help organize and protect your tools. Now it's time to finish the job with Drymate® Toolbox Liners. The soft, smooth surface of this toolbox liner helps protect tools from scratches. Drymate®'s super absorbent material wicks away moisture, helping to prevent rust. And what about the diamond plate design it doesn't get much cooler than that! 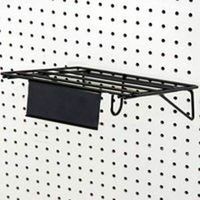 Standard sizes: Small 16" x 96", Large 22.5" x 85"
Ideal solution for storing hoses, electric cords and any small or large item with a handle that will fit over the top of the enclosed hook. AC58-TL Lock-In ToolLasso� secures tools while on the job. ToolLasso� wraps around the grip of power tools, hand tools and caulk guns and locks securely into ladder top or Lock-In System� socket on other accessories such as the Job Caddy or Utility Bucket. Having tools within reach saves trips up and down the ladder increasing productivity. Compatible with the ToolLasso� belt clip. Keeps tools safe and ready to use. AC58-TL includes 1 belt clip and 2 ToolLasso�. Don�t throw away that useful Rubbermaid� Cleaning Cart, when you can refurbish it with genuine Rubbermaid� replacement parts and have it back in action in just minutes. 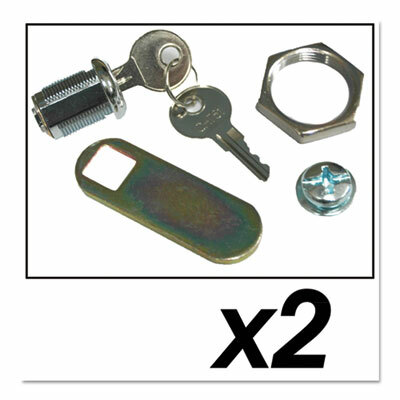 Includes two of each: locks, washers, latches, locking caps and four keys. Accessory Type: Replacment Lock and Keys; For Use With: Rubbermaid� Commercial Cleaning Carts; Material(s): Steel; Color(s): Silver. 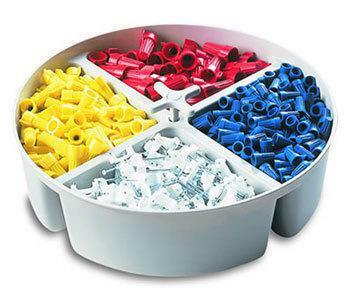 Helps increase productivity and efficiency through better tool storage and access. S-hooks hold 5/8" to 1/64" diameter handles. Deep double hooks afford easy accessibility. 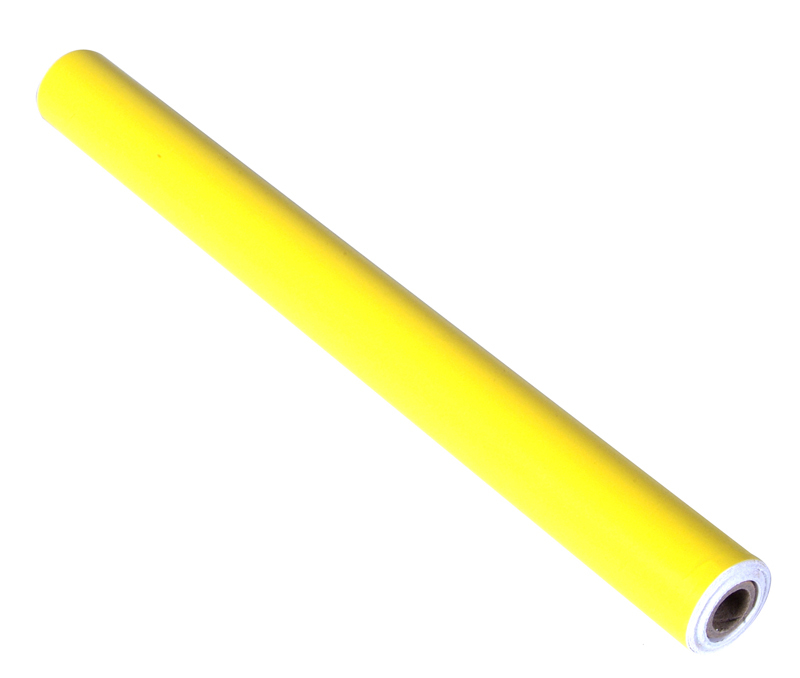 Vinyl tape can be used to shadow items on wood, polypropylene, steel or stainless steel pegboards.